El Cairo is an estate in the La Floresta village of Tolima in the municipality of Planadas. Jose Norvey Astudillo grows Caturra and Tipico on the estate, as well as corn, beans and milk. He has been growing coffee for over 15 years. 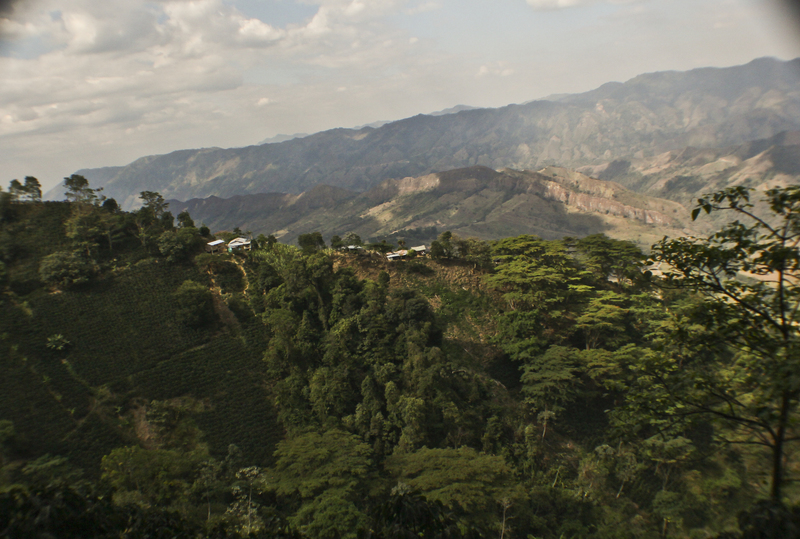 He invests special time and care into his crops from sowing to drying the coffee. Jose and his family live on the El Cairo estate, and they work together in the production process of their coffee. His wife is in charge of selecting and managing workers at El Cairo. Cupping Notes: Soft, balanced and clean body with a winey acidity and vanilla, caramel and other notes like rich spice, almonds and hazlenut.